When Quicken Inc. separated from Intuit in early 2016, the customer care team realized it needed its own contact center solution. To fit their new style of doing business, the smaller and leaner company needed a contact center solution that was not only easy to manage, but quick to deploy, more cost-effective, and able to grow with the company. They also wanted to add omnichannel features like screen-sharing and chat to help agents provide faster, more effective service. 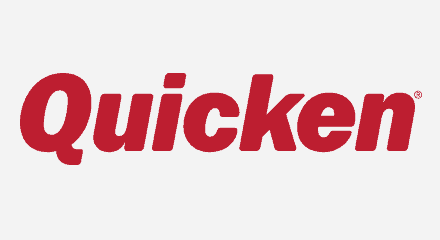 After considering solutions from several providers, Quicken chose the Genesys® PureCloud® platform, a public cloud solution offering customer engagement, communications, and collaboration functionality. Because the PureCloud platform is based on microservices architecture running on top of the Amazon Web Services cloud, it offered the reliability and flexibility Quicken needed to quickly and cost-effectively add services.